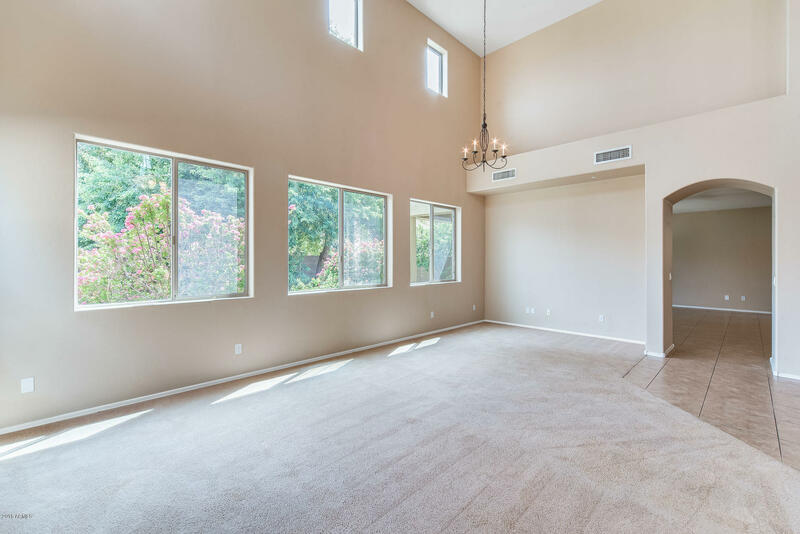 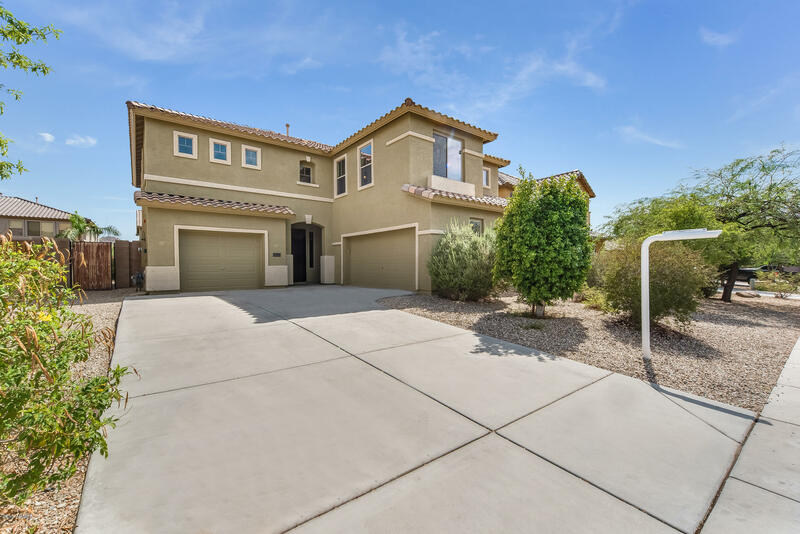 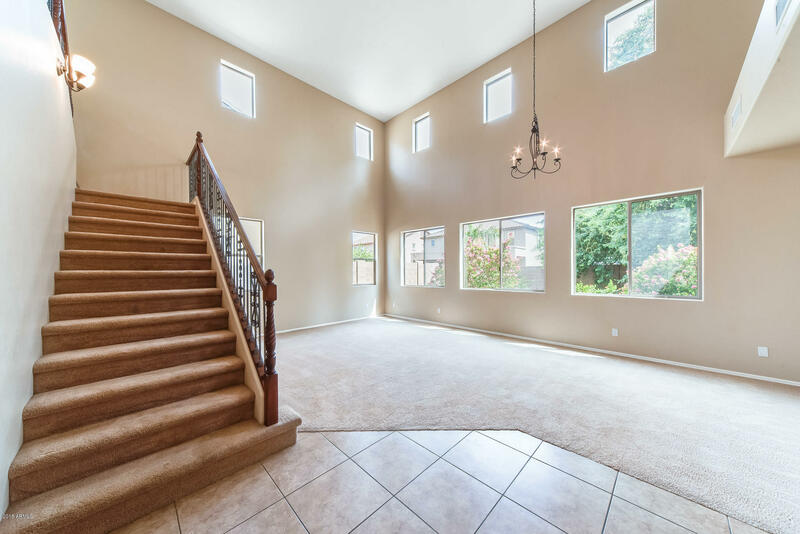 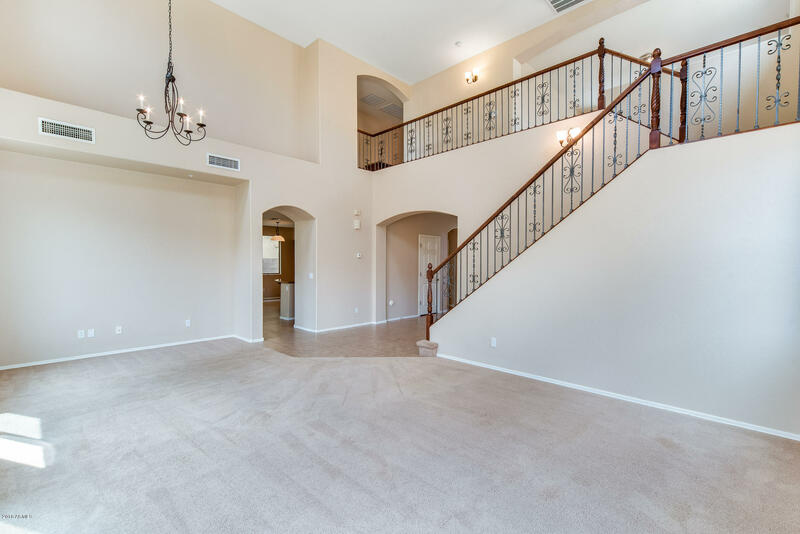 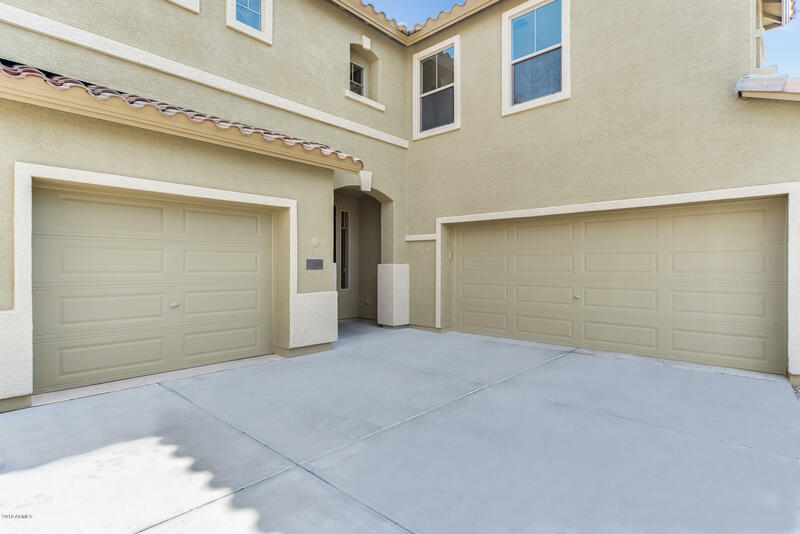 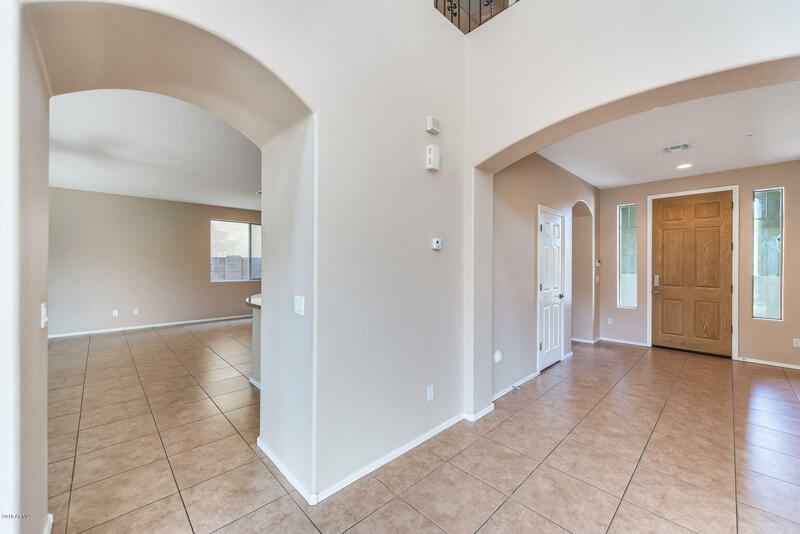 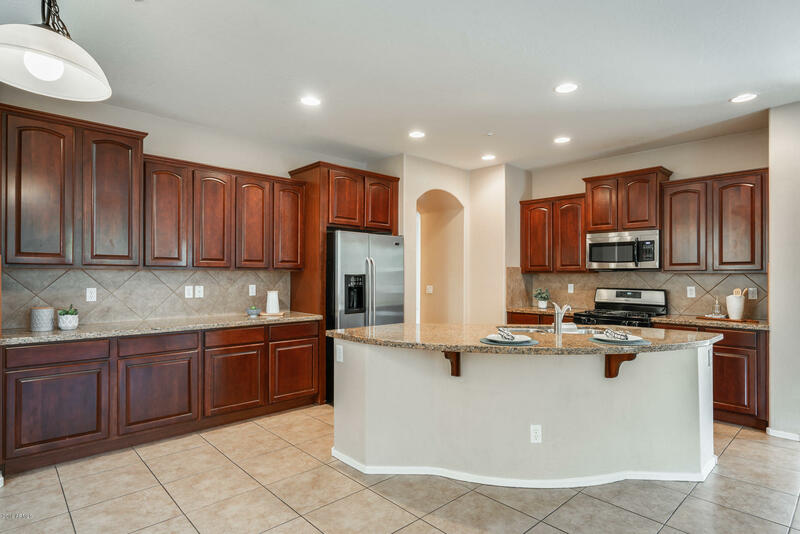 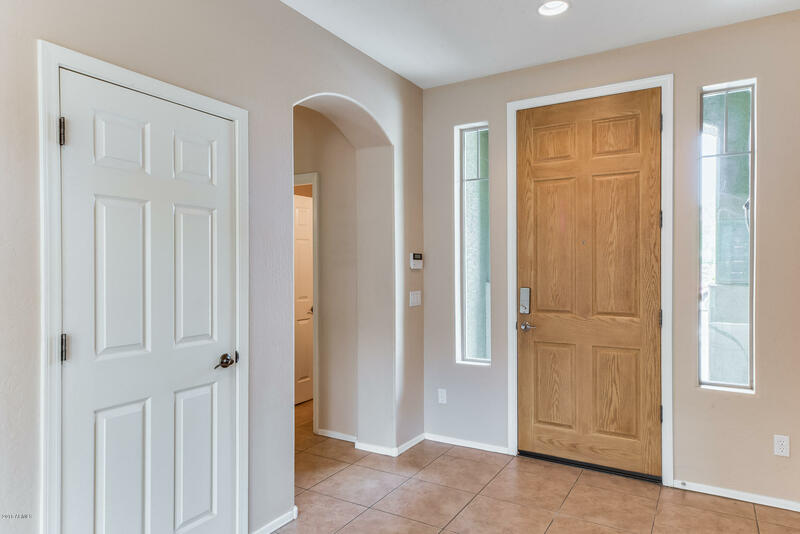 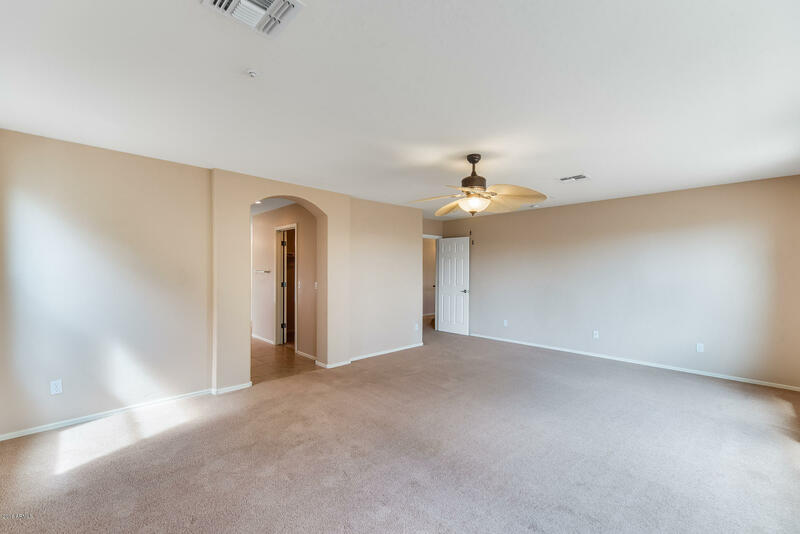 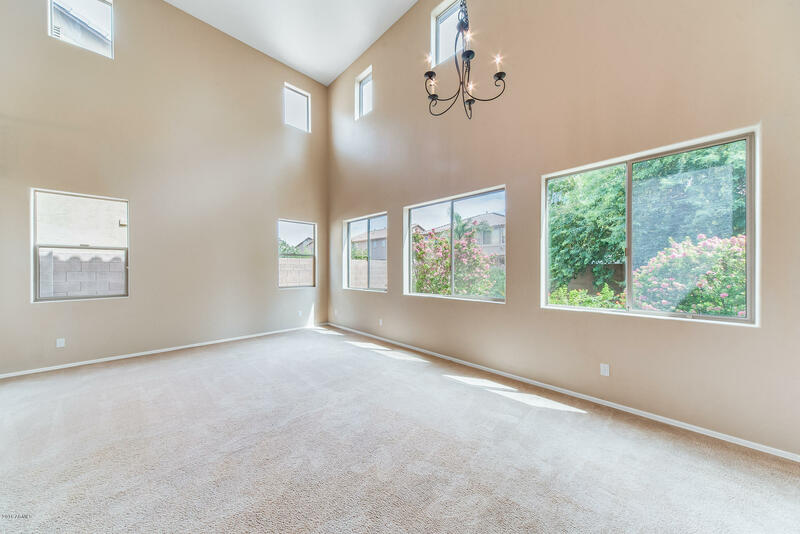 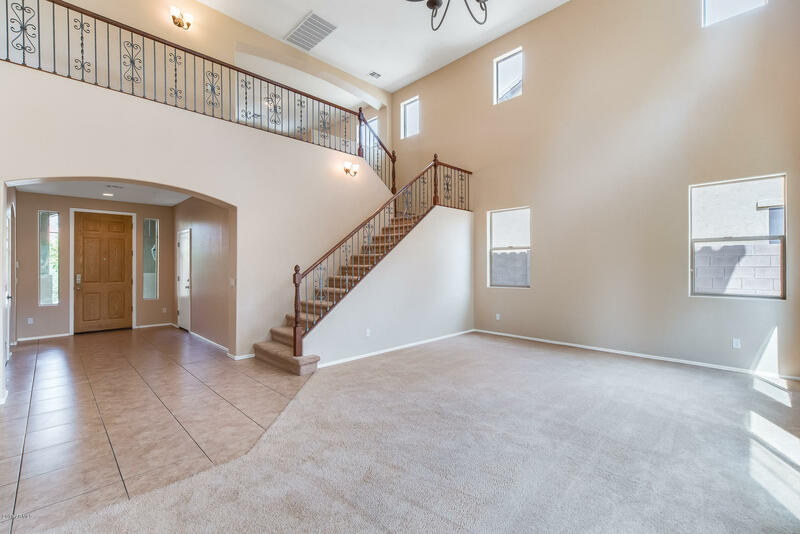 Look at this immaculate 4 bed, 3 bath, 3 car garage home in beautiful Sonoran Mountain Ranch. 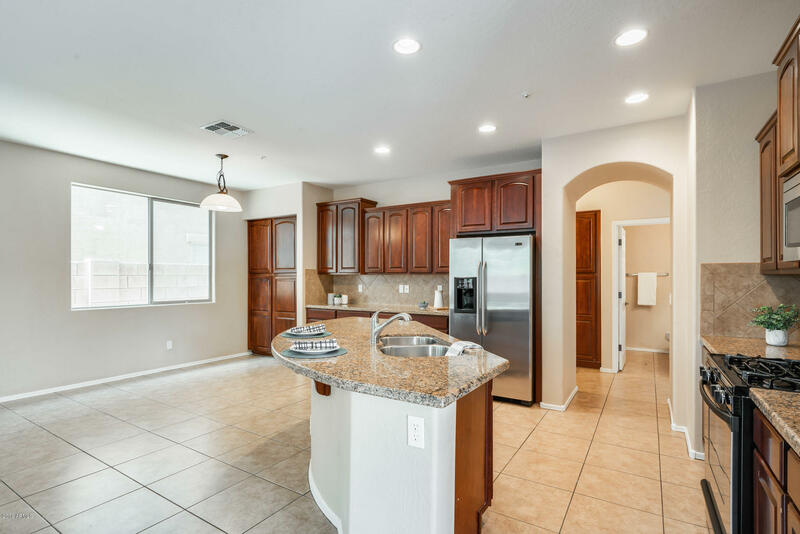 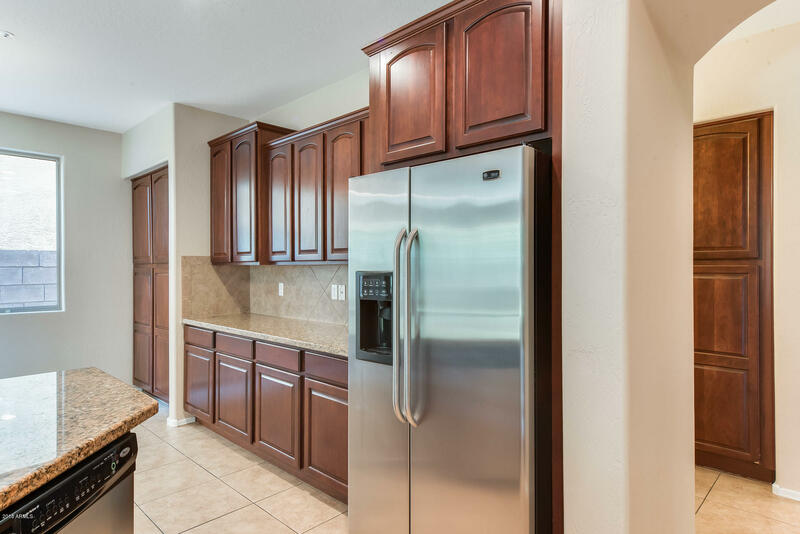 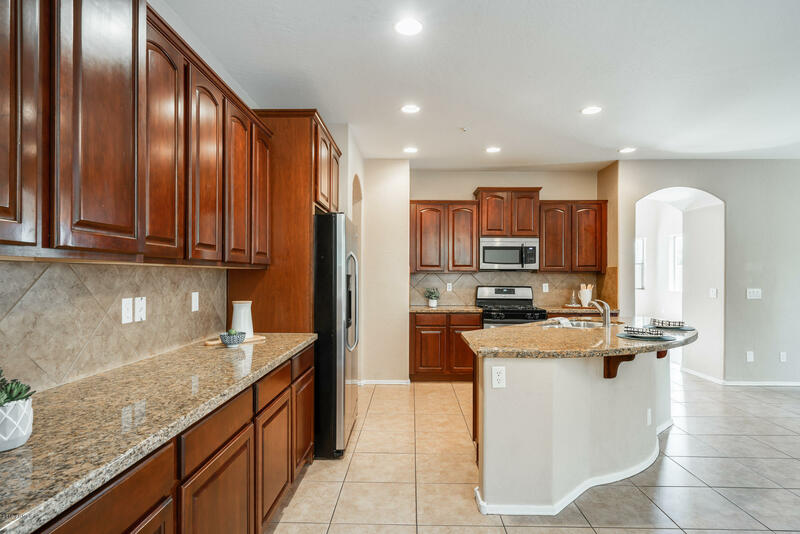 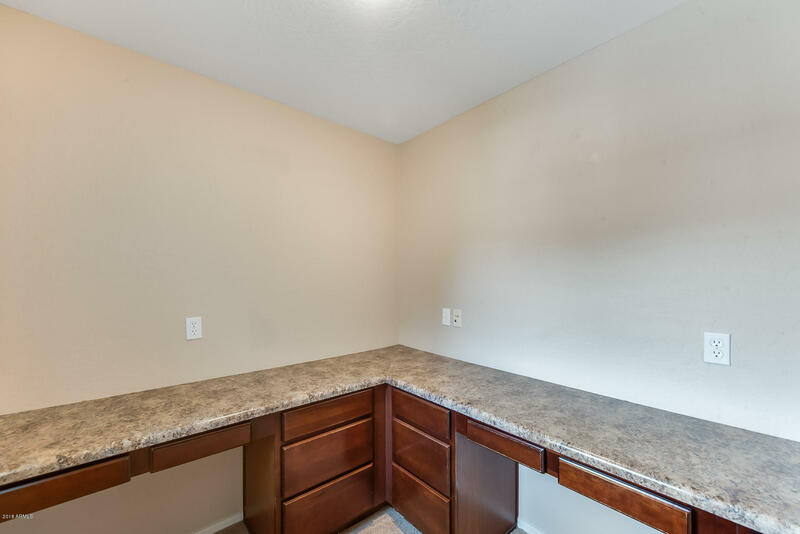 Nice large kitchen offers dark cherry wood cabinets, granite countertops and matching sleek stainless steel appliances. 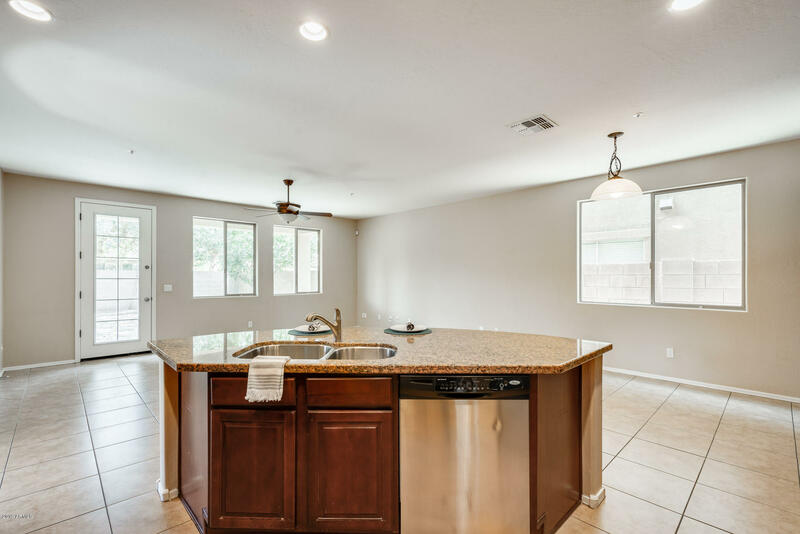 The eat-in kitchen with the open concept everyone loves flows nicely into the family room which is great for entertaining. 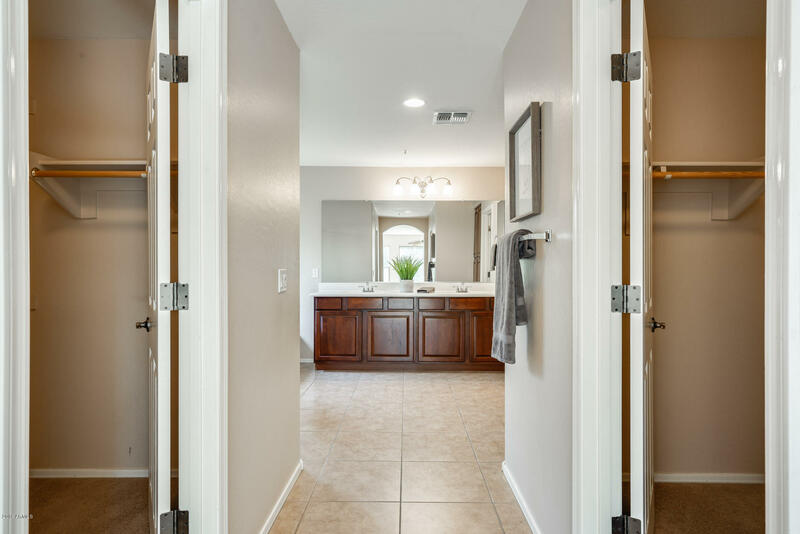 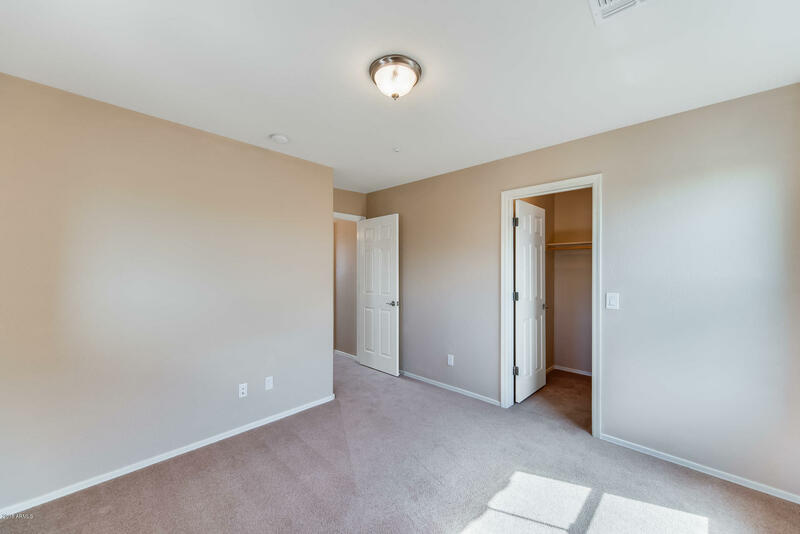 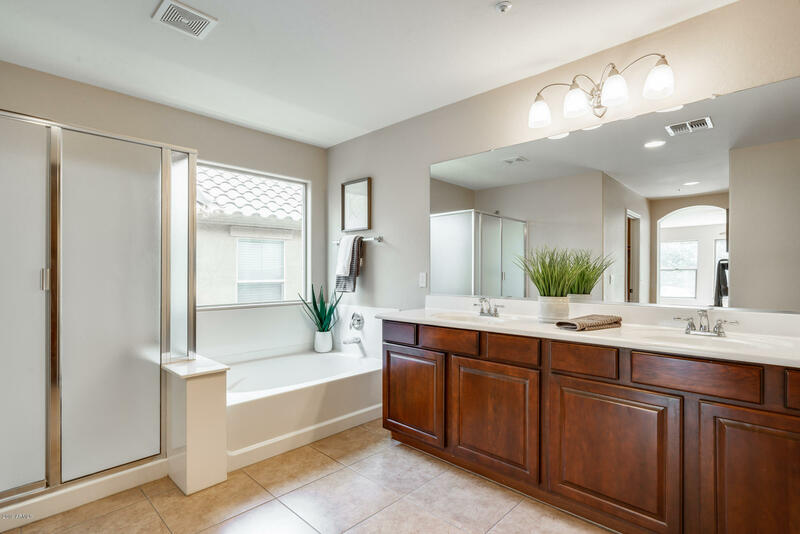 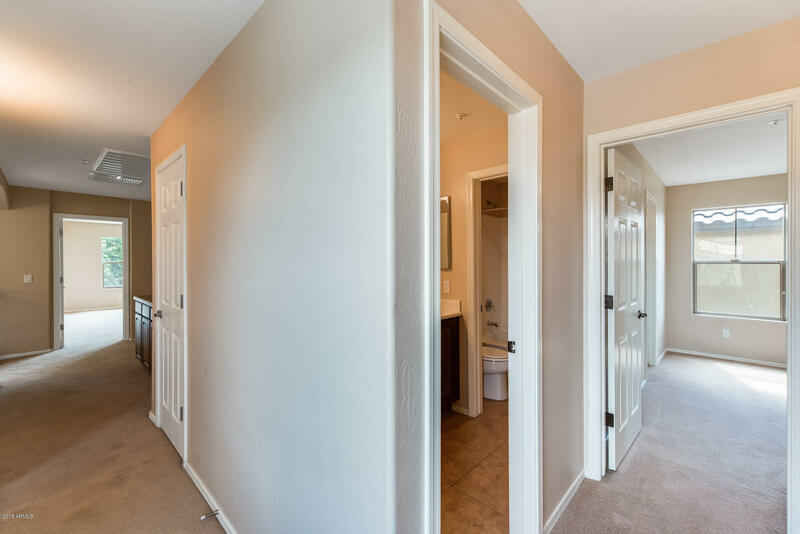 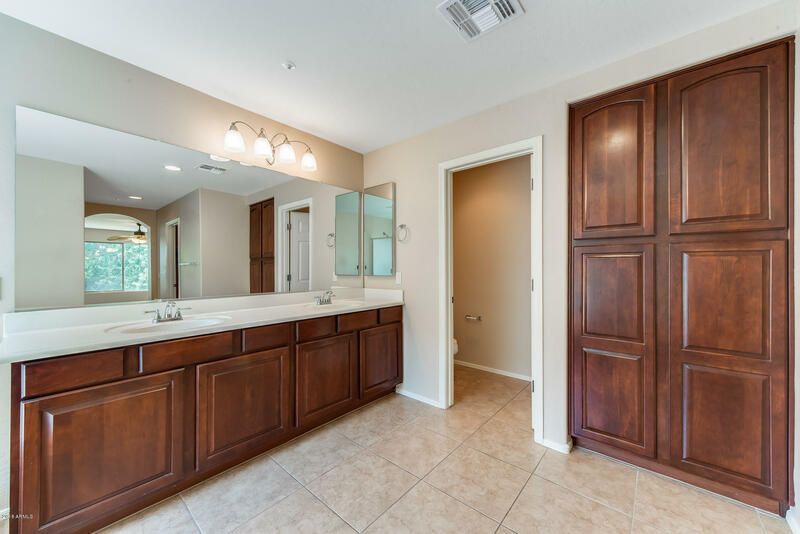 Master bedroom and master bathroom with double sinks and a walk-in closet. 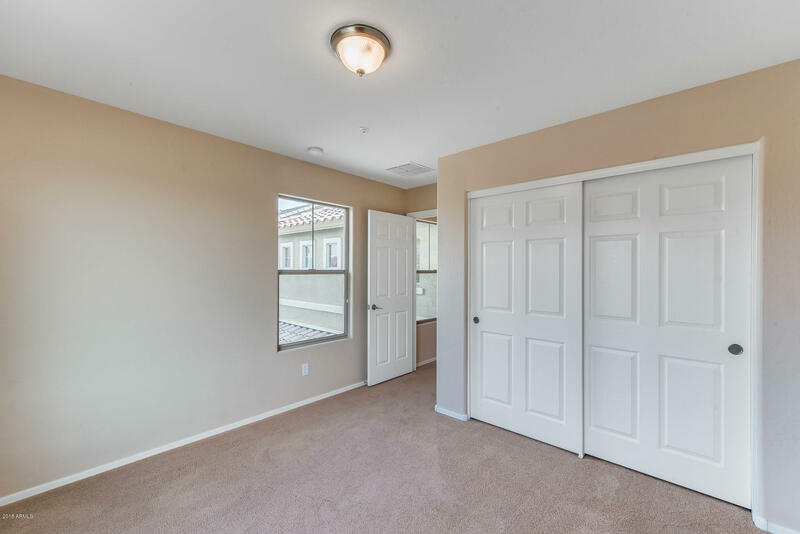 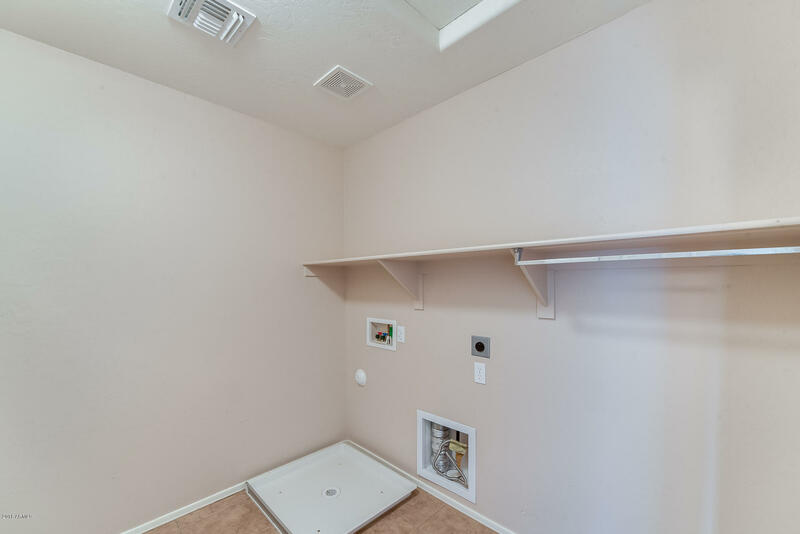 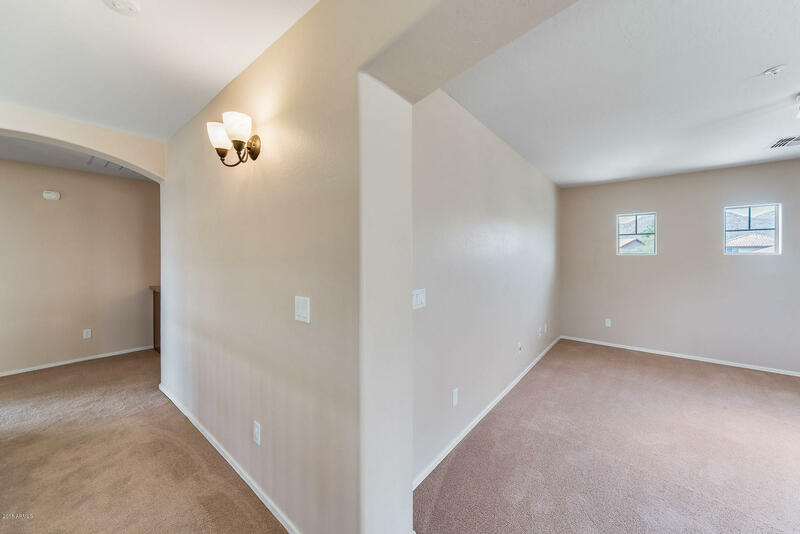 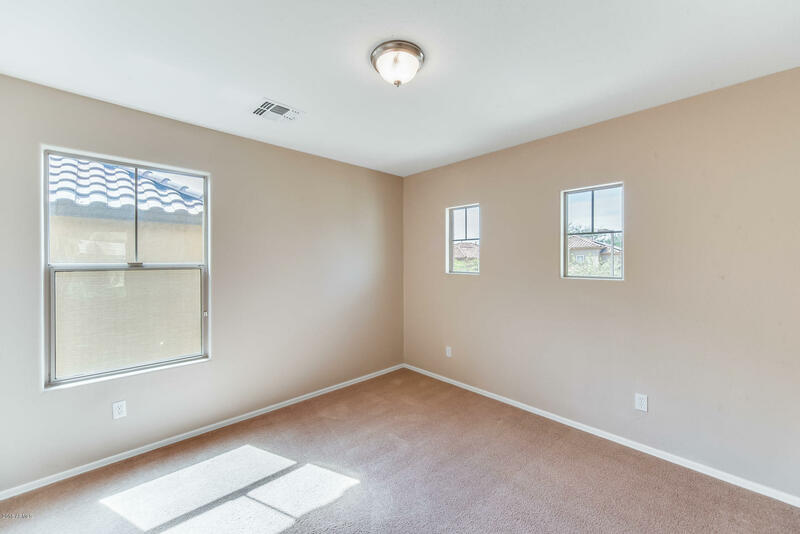 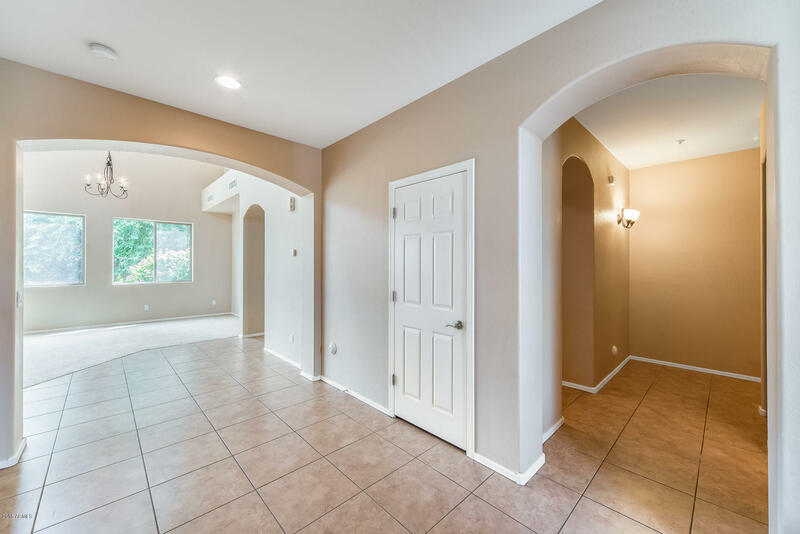 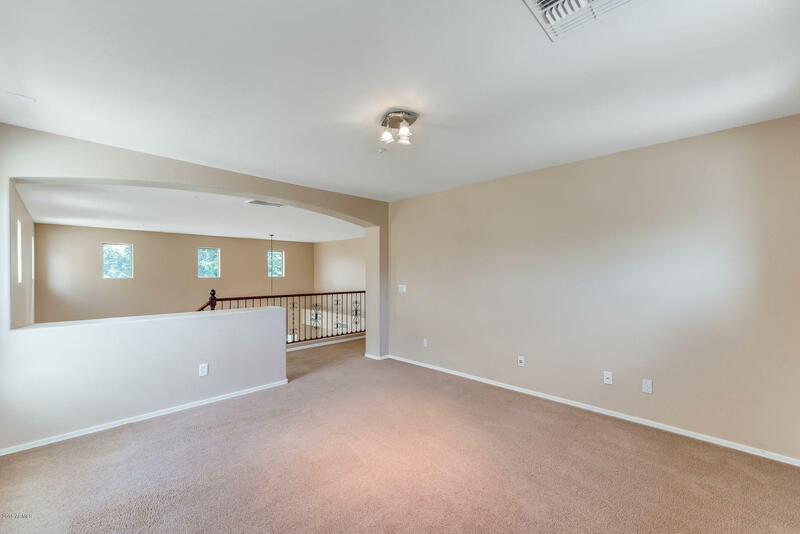 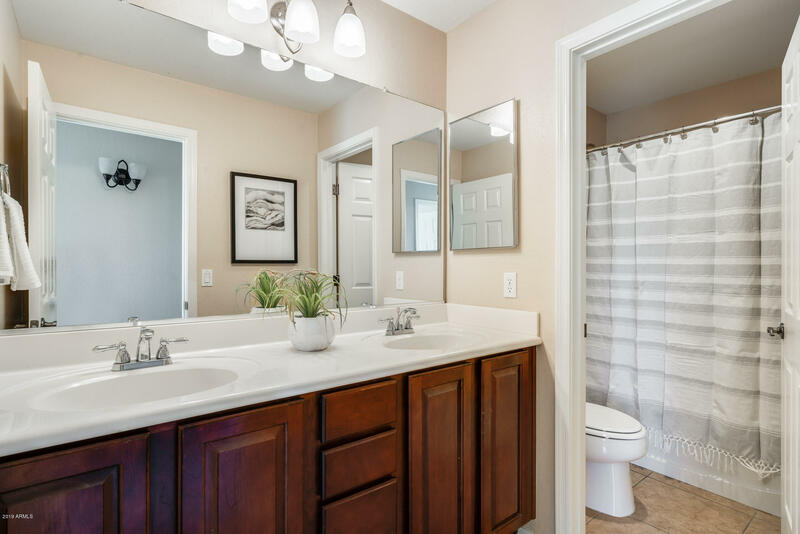 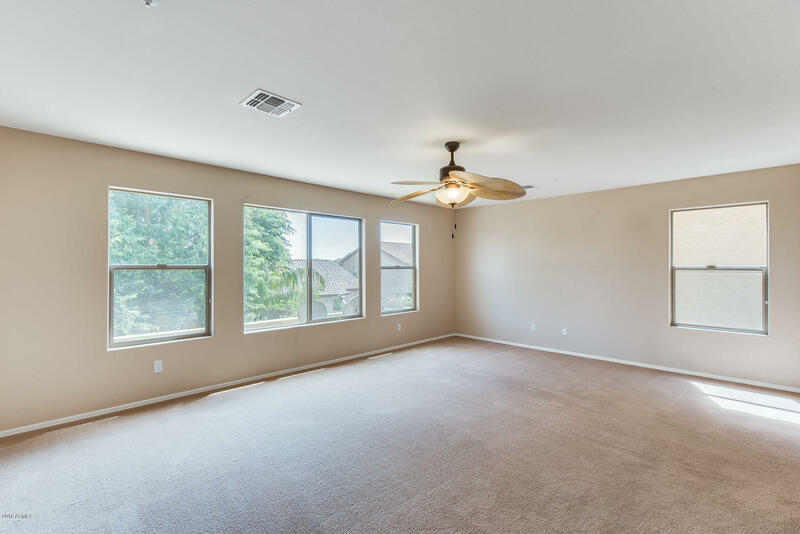 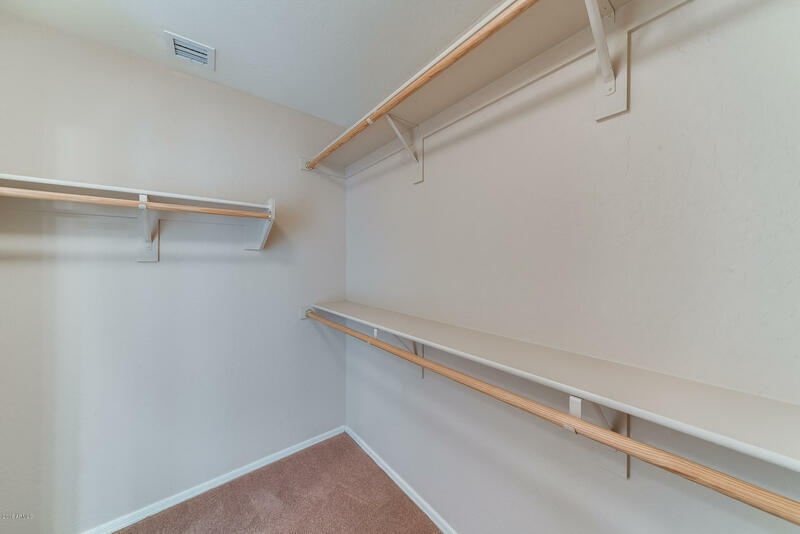 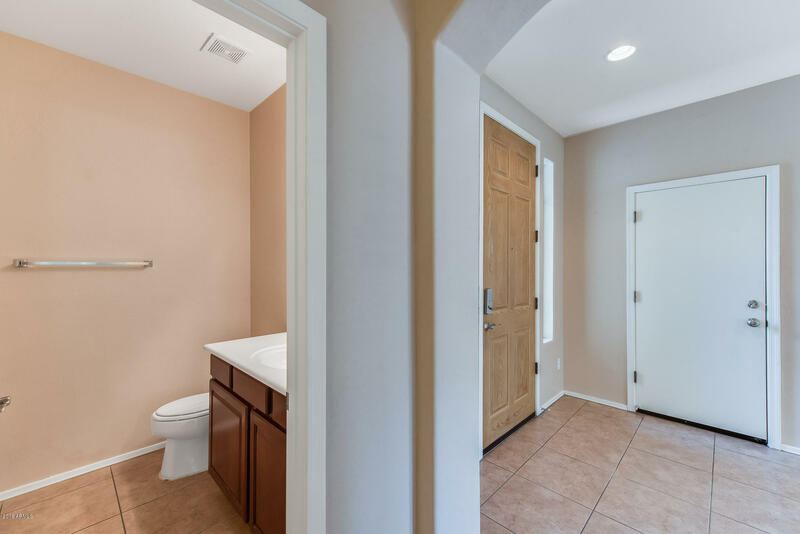 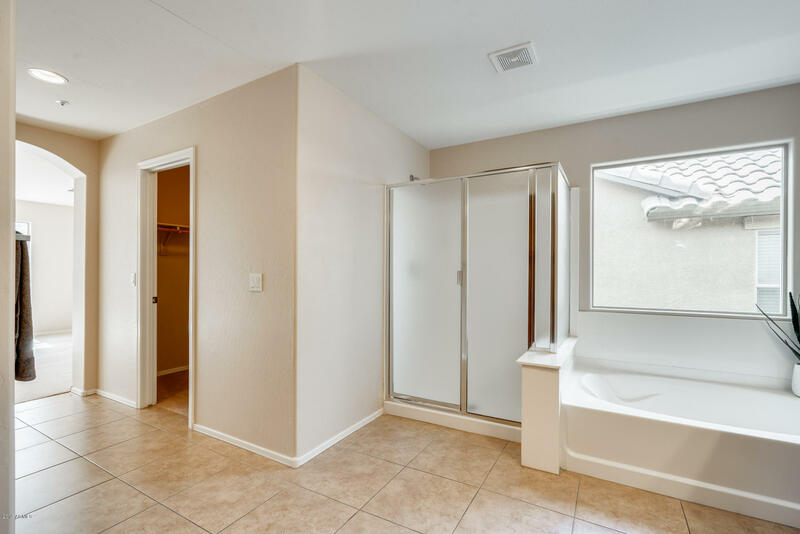 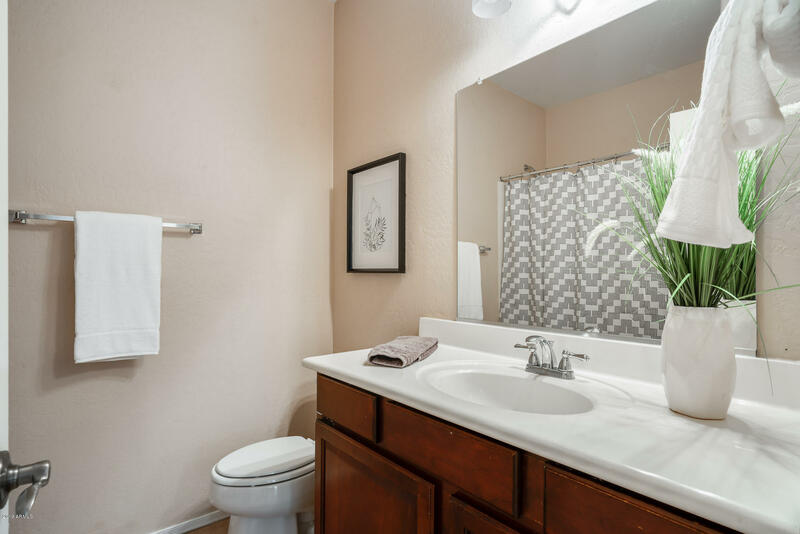 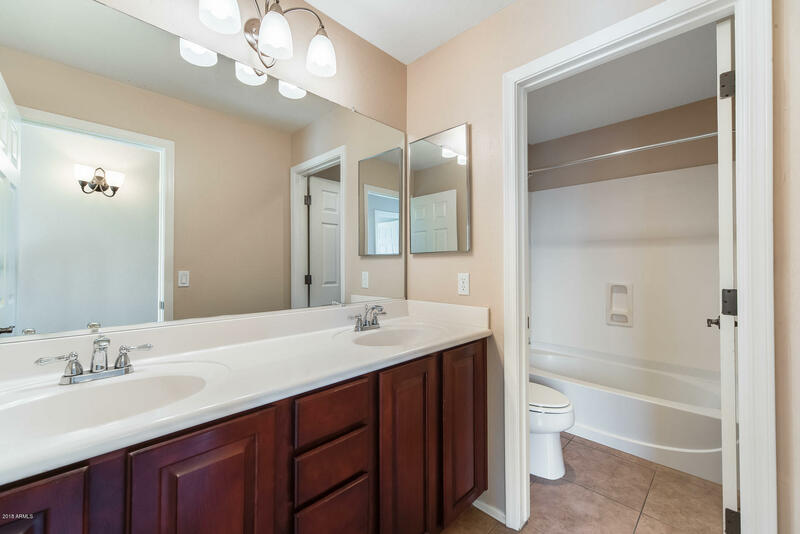 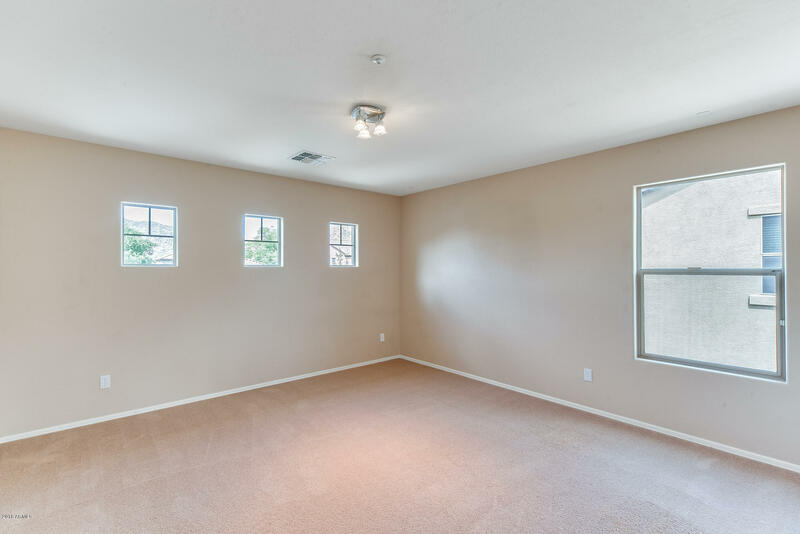 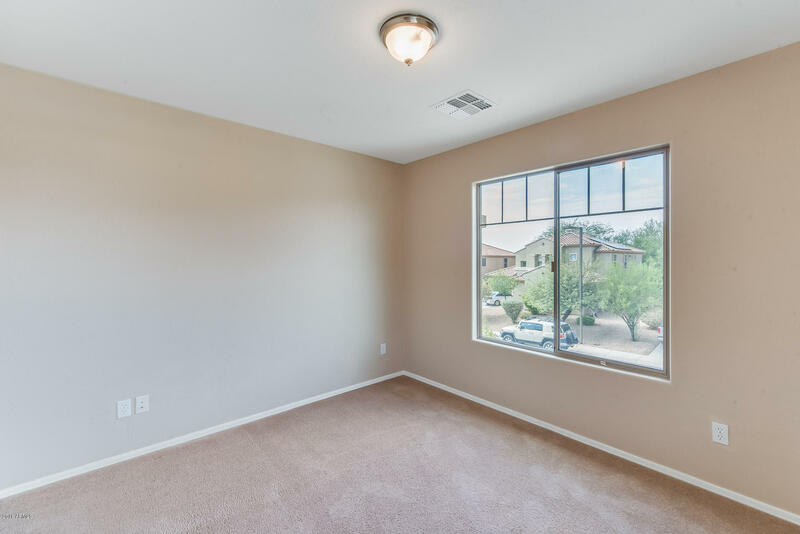 Home features fresh interior paint, tile, and new carpet in all the right places. 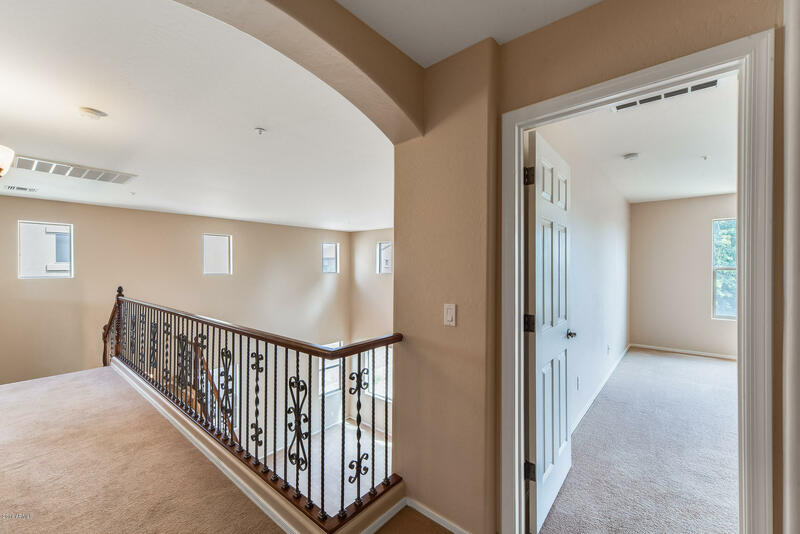 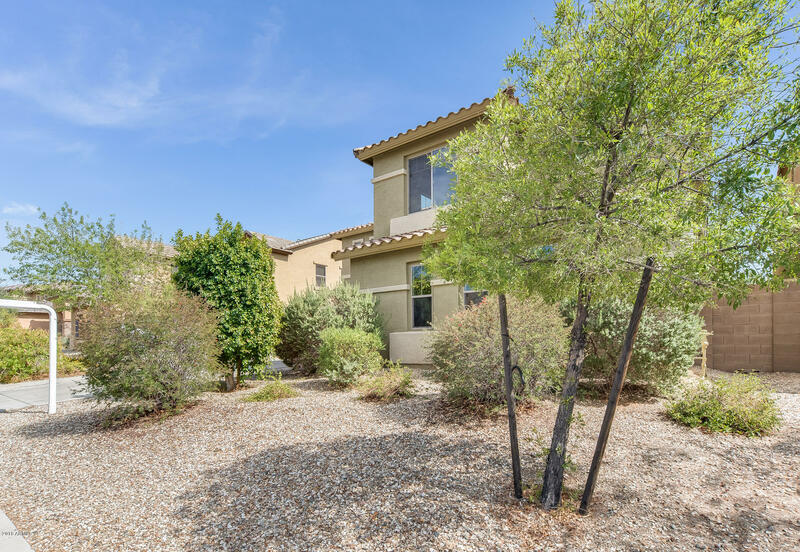 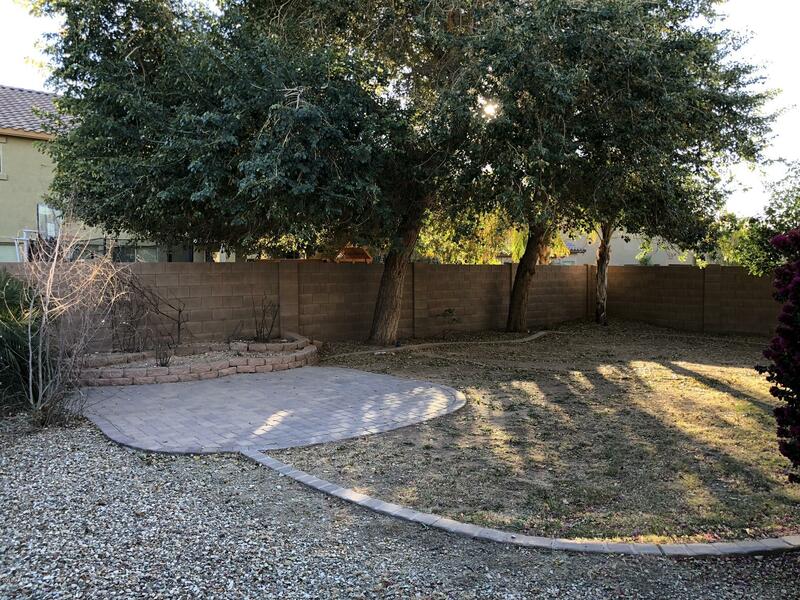 You will love the breathtaking mountain views from the comfort of your own private backyard! 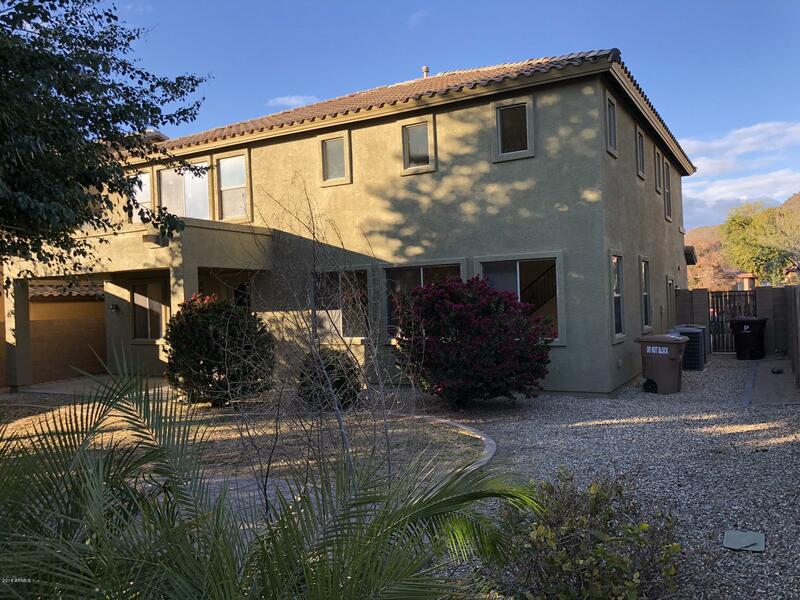 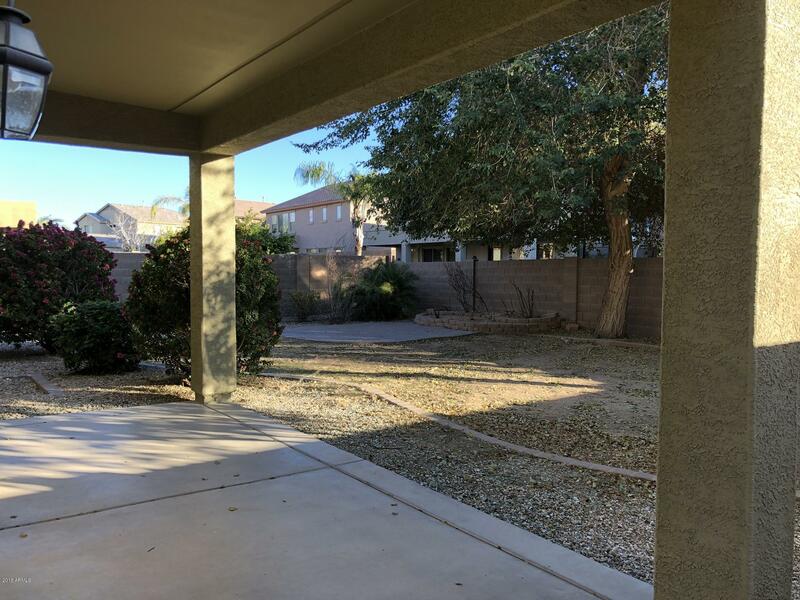 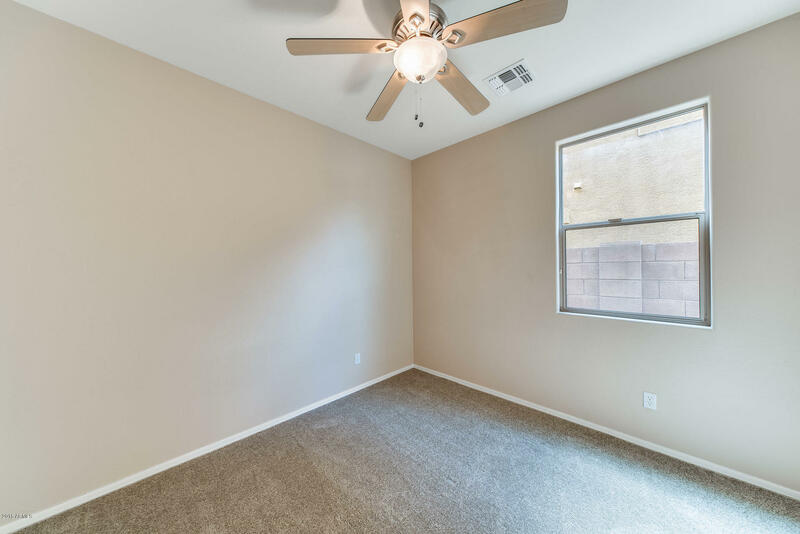 Great area with schools nearby, parks and hiking trails, quick access to shopping, dining and a short distance to Lake Pleasant. 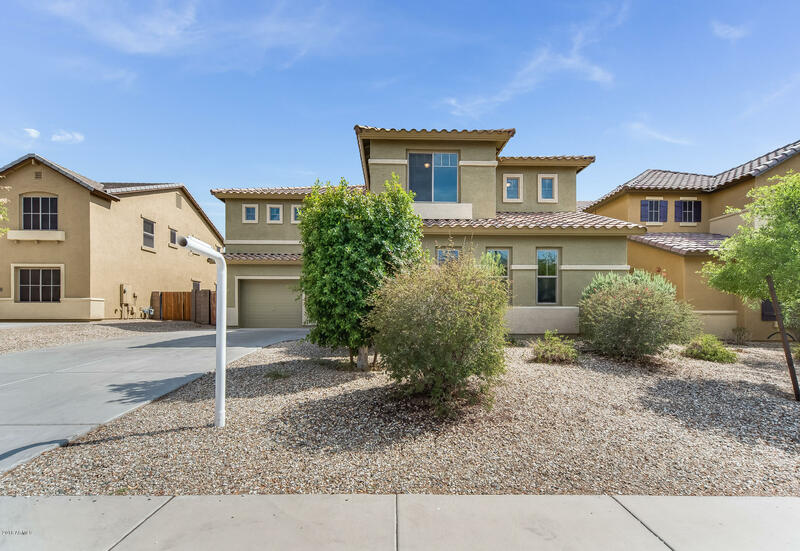 Make an offer and call this home today! 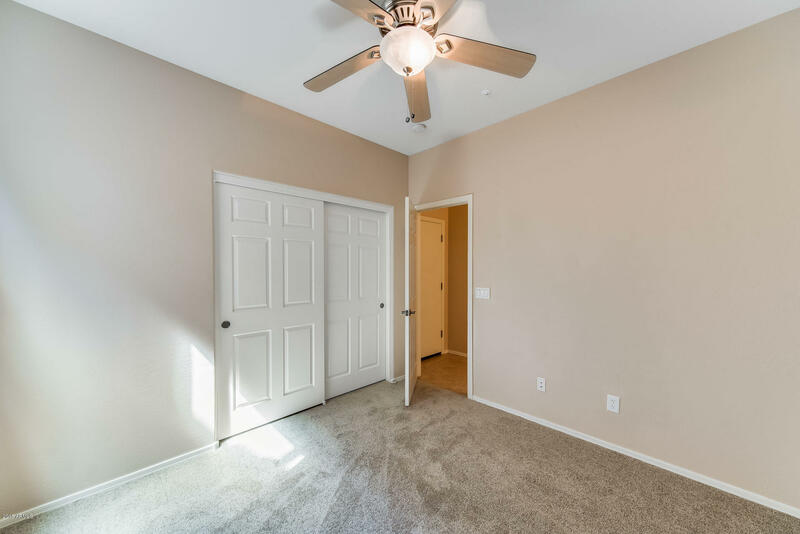 Head southeast on Jomax Rd, Turn left onto Pyramid Peak Pkwy, Turn left onto Caleb Rd, Turn right onto N 71st Dr, 71st Dr turns left and becomes Lone Tree Trail, destination will be on the left.